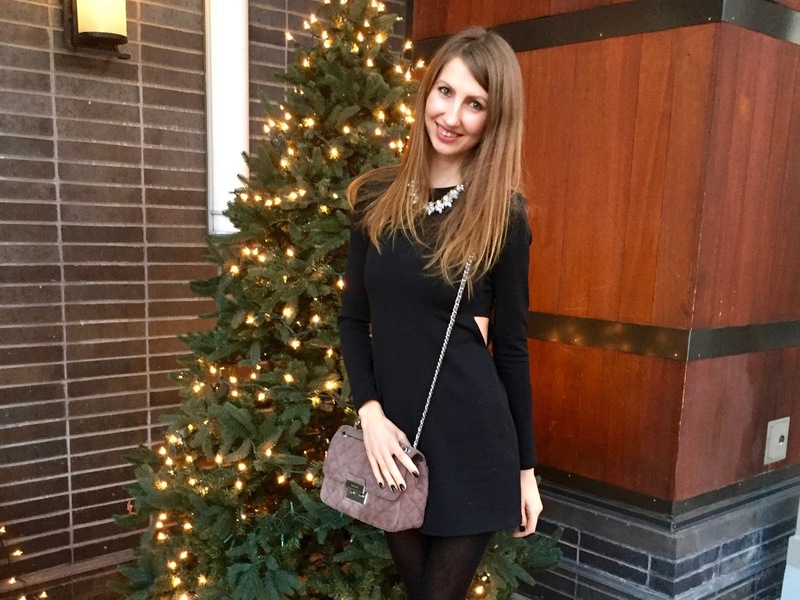 Did you choose an outfit for the holiday parties? Personally I keep going back and force between a different options. Thankfully there are a few different events I will be attending this holiday season, so I would be able to wear all of my dresses. However today i wanted to share with you an outfit I wore on my birthday. It's a simple and timeless little black dress, and you will never go wrong with an outfit like this. 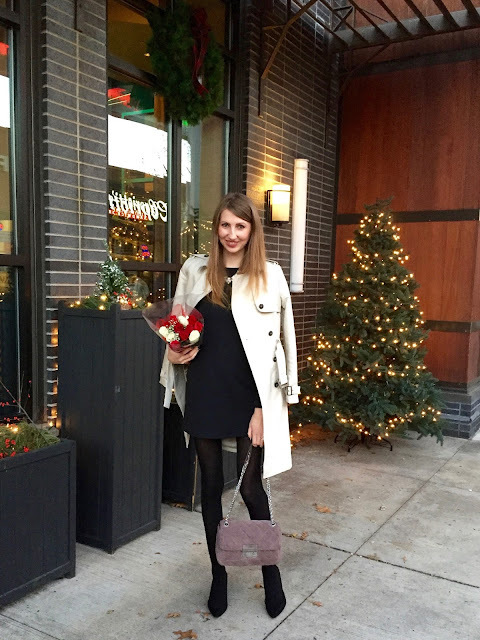 What to wear on NYE!